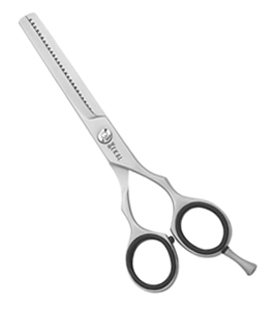 Available in Stainless steel AISI 420 or 440 with hollow ground inner blades and Convex edge, 16 teeth single blade Scissors for a smooth action. 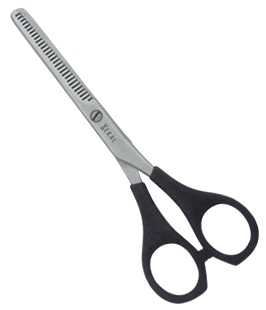 Sizes: Select Sizes 5 1/2"
© 2016-2017 ekal.pk All rights reserved. 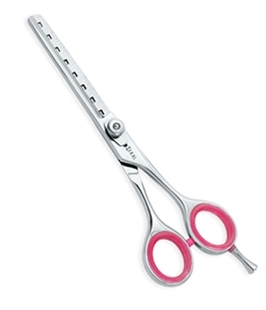 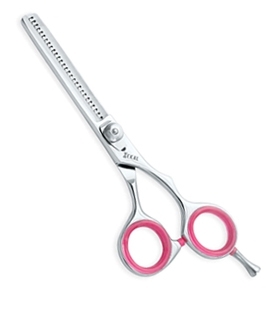 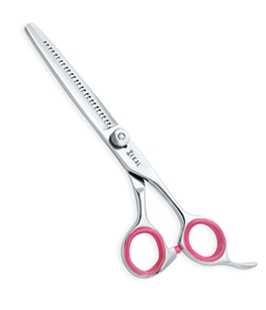 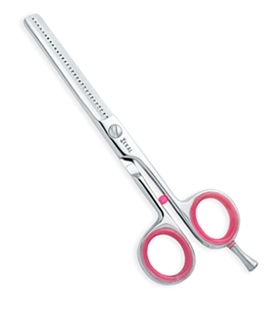 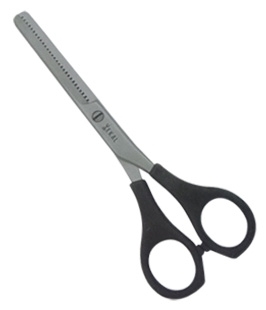 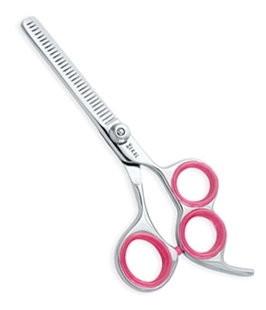 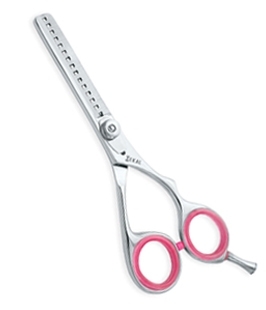 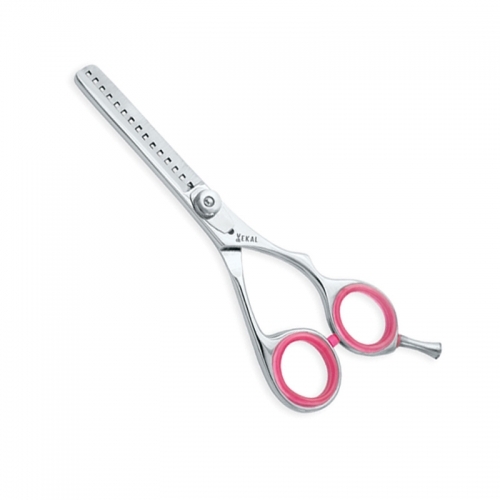 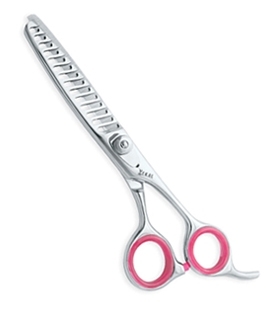 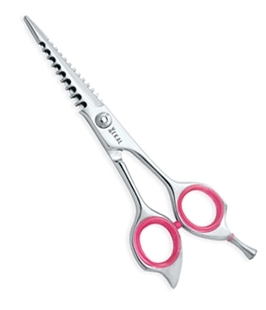 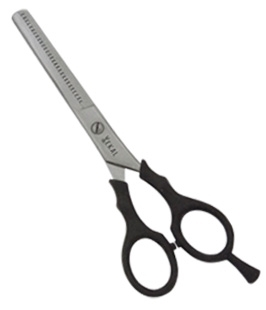 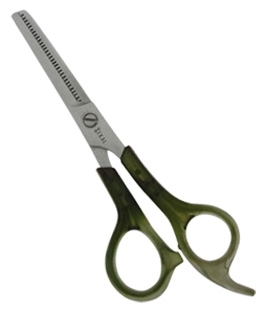 Professional barber scissors supplier and manufacturer of professional thinning scissors and haircutting barber shears. 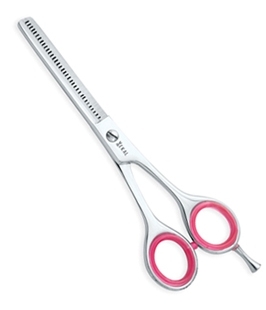 If you fant fancy scissors, eye brow tweezers or nail nippers, cuticle pushers or embroider scissors we cover Peru, Qatar, Kenya, Switzerland, Greenland, Netherlands Antilles, Turkey, Germany, Japan, Denmark, Netherlands, Greece, United Arab Emirates, Poland, Chile, Uruguay, Tanzania, Australia, Iran, Austria, Singapore, Czech Republic, Paraguay, South Korea, Malta, United Kingdom, France, Sweden, Iceland, French Southern Territories, Finland, Norway, Hungary, Belgium, Libya, Hong Kong, Mauritania, Spain, Taiwan, Malaysia, United States Minor Outlying Islands, Russian Federation, Bulgaria, Kuwait, Canada, Mexico, South Africa, Italy, Brazil, French Guiana, Portugal, French Polynesia, Argentina, Cyprus, Mauritius, United States, New Zealand, Egypt, North America.